It was really good! Left alone and out the way and the apartment was what they advertised! It was clean and comfortable. Easy to get into the apartment, lovely big space. Had a great time. Bed comfortable. Good Space. Carpet clean except for a few “cigarette” burns. Good WiFi. The check in instructions were clear and I had no issues in getting in. The owner was really helpful. Nice rooms and plenty of living space. Not much!! When finally in an unoccupied apartment it was ok. Bed was comfy. Room spacious and clean although had a funny smell when we arrived. Nice owner. One of our bestsellers in Swindon! 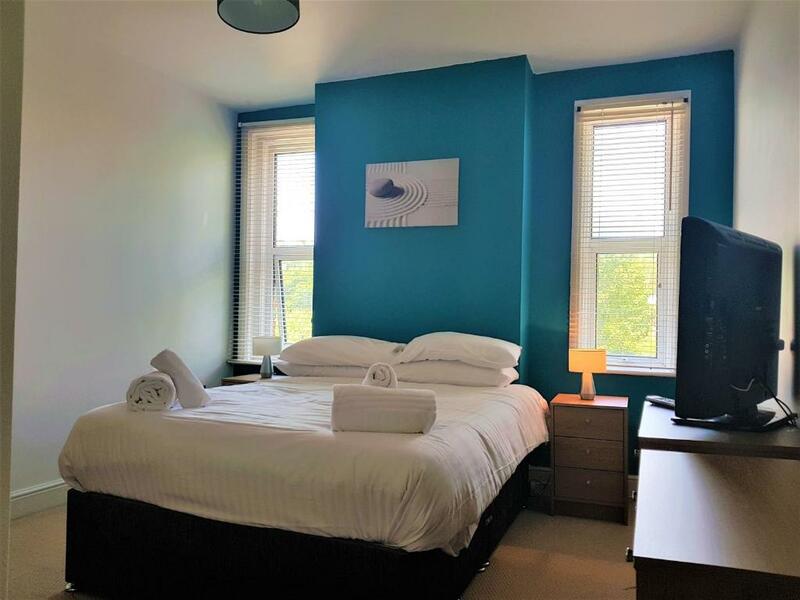 Located in Swindon, Bath Road Apartments offers accommodation with free WiFi and flat-screen TV. All units comprise a seating area, a dining area, and a fully equipped kitchen with various cooking facilities, including an oven, a microwave, a toaster and a fridge. A stovetop and kettle are also featured. Coate Water Country Park is 2.2 miles from the apartment. 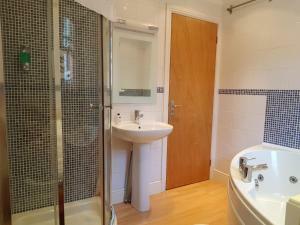 The nearest airport is Gloucestershire Airport, 36 miles from Bath Road Apartments. 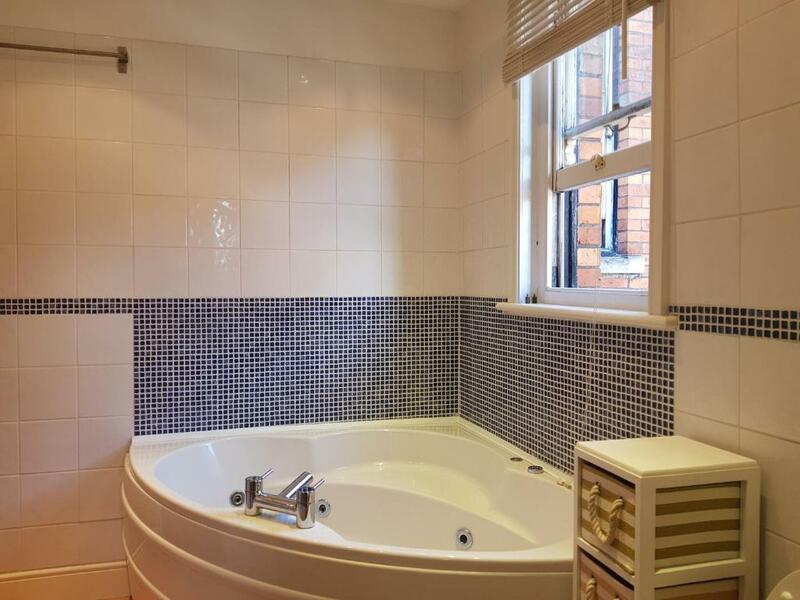 Bath Road Apartments has been welcoming Booking.com guests since 20 May 2015. When would you like to stay at Bath Road Apartments? This apartment features a stovetop, soundproofing and cable TV. This apartment is located on the ground floor and has a terrace. 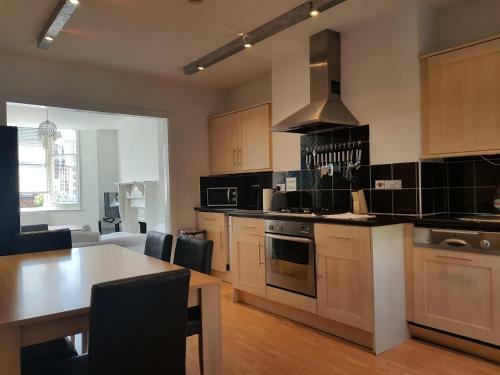 This apartment has a electric kettle, DVD player and dining area. 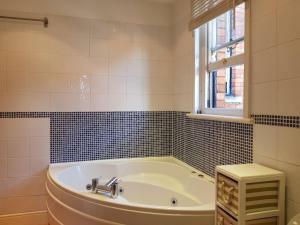 House rules Bath Road Apartments takes special requests - add in the next step! A damage deposit of GBP100 is required 0 days before arrival. This deposit is fully refundable during check-out as long as there has been no damage to the property. Bath Road Apartments accepts these cards and reserves the right to temporarily hold an amount prior to arrival. The parking at the accommodation is based on availability (reservation is not possible). Please note, guests paying with an American Express card must send the property the 4-digit security code on the front of the card. A damage deposit of GBP 100 is required. This will be collected by credit card. You should be reimbursed on check-out. Your deposit will be refunded in full via credit card, subject to an inspection of the property. my answers are self explanatory I think. The flat offered had nothing to do with the one booked apart from the address. I don't even know where to start. You think you book a room w a double bed and windows? You think you have a free parking space as advertised? You cannot be more wrong. The building has at the entrance doorbells for 4 flats. You find yourself in Flat 5 which is in the basement. It has two single beds and a window aka fire escape which goes in a whole in the ground above which you'll find a car parked. The walls have many marks of all sorts. The doors seem improvised by an amateur craftsman. The stairs to this cave are unequal and the smell as you go down becomes quite poignant. The "free" parking place is on Quarry Street, around a 7 mins walk down/up hill. It has no pedestrian zone so you share the space with the cars. I had to leave before the end of the booking. This place cannot be 4 stars in anyone's books. It’s a downside that you can’t bring anyone other than the registered guest, there’s cameras all over so you can’t even bring like one or two more friends to predrink. Also my headboard fell off whilst I didn’t even touch it. Dirty around the sink in kitchen. Shower full of standing water and obviously not draining so unuseable. Plunger in the bathroom so must be a regular problem! Digital lock on door didn’t lock on shutting the door. Lots of scuffs and marks on most of the walls (bogey on wall in bedroom & food on ceiling of kitchen). Shower does not drain and a plunger had been left to do this. No mugs or cups. Noisy neighbours. Broken TV Romote. Bucket of used cigarettes by main entrance. Scruffy entrance to property. Felt not very secure with code lock system. Clock not working. Damage to sofa. Hole in noisy water heater cupboard door. First impression found smoke alarm in bedroom hanging down on wires. Found remains of previous tenants takeaway Chinese meal in microwave. No wine glasses, only pint glasses. Only one dinner plate. Subsequently, owners "cleaner" found them in the dishwasher). Rented in December but no heating and no joy getting owner to remedy problem. Had to resort to turning on gas hob. Parking was a joke. Only one realistic parking space to front of property but this was taken up by decorators van (who were working on the property). The so called parking to the rear was inaccessible via the adjacent alley, unless your car is no wider than mini. All in all, this property is being rented at a cost that does not match the quality and standards available elsewhere. Apartment smelt musty and the area outside smelt of drains, as did the apartment if you ran the taps. It was in sore need of refurbishment and a good deep clean. The sofa bed was broken. The fire escape was a joke. No lock on bathroom doors and one of them the latch was broken so it wouldn’t stay shut. ‘Parking’ at rear inaccessible to any modern car as alley way too narrow. The linen was clean and beds were comfortable.